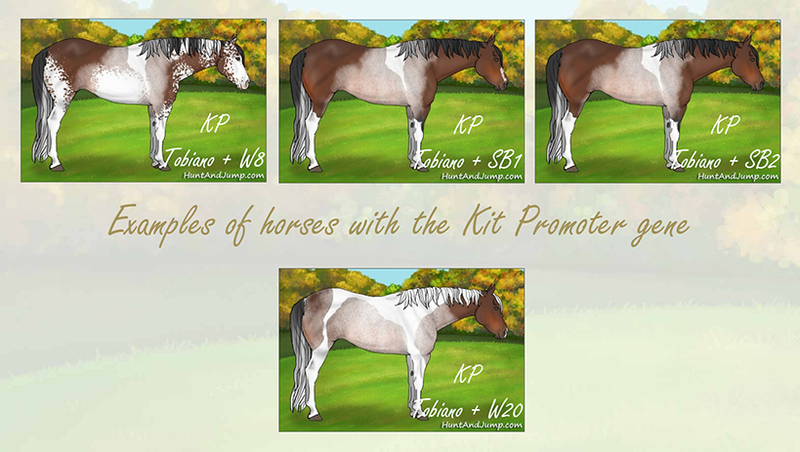 Kit promoter was an experimental gene added to test random marking generation in the game. 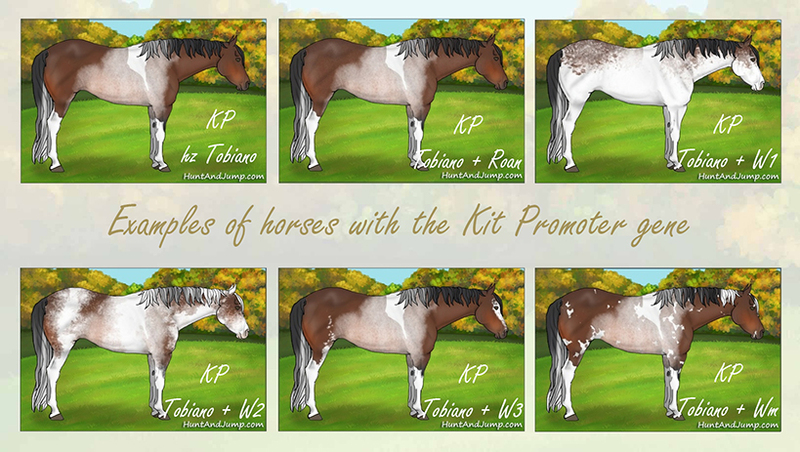 If a horse is homozygous for kit promoter and has two nonstandard kit alleles, it may show a randomly generated roan patch. The gene is in the style of many somatic mutations but is not intended to represent one. In the future KP will be updated to look and behave more realistically.